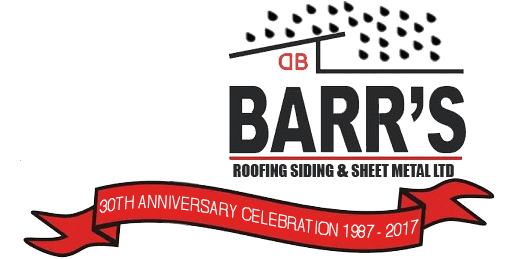 Our Team - BARR'S Roofing, Siding & Sheet Metal Ltd.
‘Welcome to our website, designed to give our visitors a great deal of information and knowledge, guidance and new ideas of what BARR’s has to offer. 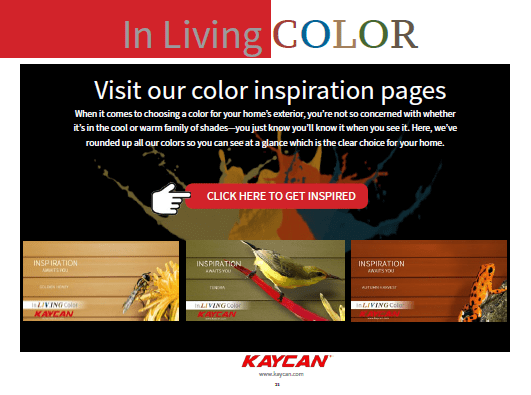 We always provide our clients with Experience, Quality, and Reliability. Corey Barr carries forward the family business from the past generation and on into the future as President of BARR’s, and is the eldest son of founder David, and Nancy Barr. 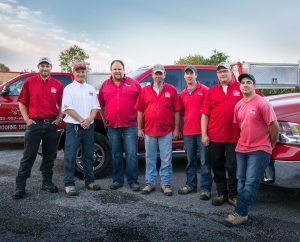 With Thirty years of hands-on construction experience in the roofing industry beginning in 1987, he followed in his father’s footsteps early on and now leads the business with confidence and a great sense of pride for the excellent quality of work that BARR’s provides to clients each day. 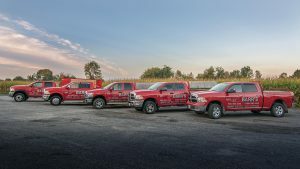 Managing daily operations, coordinating projects from the smallest residential to the most complex commercial and industrial plans, Corey offers each client with equal consideration, with the end result being customer satisfaction at every opportunity. Dealing with the day-to-day challenges of project management, providing estimates and managing the BARR’s team from anywhere is a great responsibility, and one he takes on with pleasure. As Senior Estimator, completing complex quotes for their commercial and industrial divisions, he also enjoys working with historical restorations and residential plans. 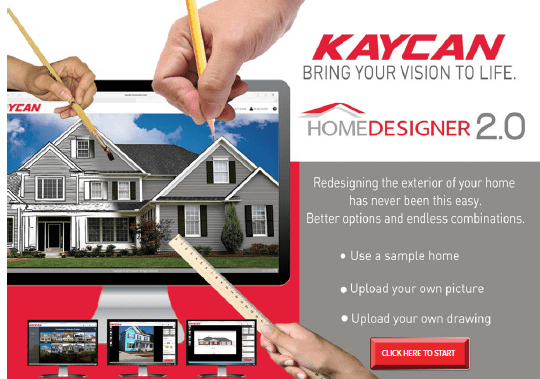 A deep understanding of any project scope allows Corey to provide the best advice to complete any scale of project, working with architects and engineers when needed to evolve projects in a timely manner and using the best quality of materials available. Corey will be happy to schedule an on-site visit for your project, and you can be sure he has your best interests in mind. Office Operations covers a great many duties for Krista Barr on a daily basis. 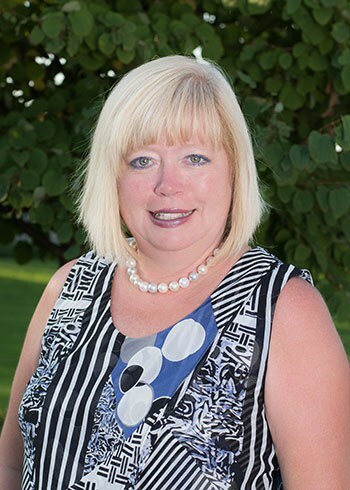 With 25 years of administrative experience, managing customer communications in a timely and professional manner while keeping the office running smoothly is her main priority. Also Corey’s wife, Krista plays a leading role in daily office operations including bookkeeping, accounts payable and receivable, advertising, and human resources. When you contact BARR’s, Krista will manage your inquiry efficiently and makes sure all of our estimates and general inquiries are coordinated to our customer’s satisfaction. Krista will be the one you connect with when dealing with BARR’s, and looks forward to helping you with your call, email, or message. 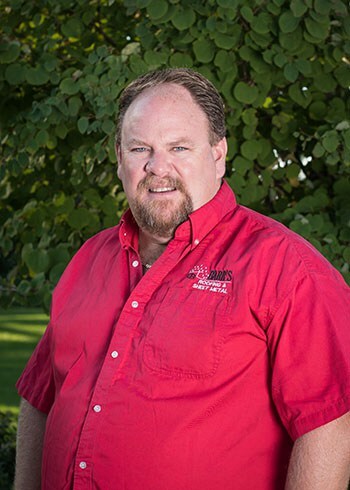 Greg Stapleton is an essential part of the BARR’s team, and has been with the business since 1987. With training in drafting, automotive, mechanics, welding and roofer. Greg has achieved all certifications to hold the key position of Site Foreman. Striking a successful balance with home owners, project organizers and potential clients is the measure of Greg’s role each day on the job site. Monitoring the team for safety and product installations makes our projects run efficiently and professionally. Greg is such a very valuable member of our growing team and a true member of the BARR’s family, and has been for the past 30 years.